Terri Cohen discusses her career as a nurse midwife and how the profession has changed both in home and hospital birth settings. Holly Schaaf and Makenzy Byrum from Rapid SAVE Investigation discuss the growing work of Sexual Assault Nurse Examiners (SANE). Amy Vandenbroucke, JD, talks about the Physician Orders for Life-Sustaining Treatment (POLST) program and using it as a resource for patient preferences in end-of-life care.  Dr. Joanne Warner, Dean at University of Portland School of Nursing talks about the need and passion for nurses to teach.